In K-2, I like to get going on sight words right away. It helps aid the students in their fluency because they can quickly recognize the words while reading. I also include word families because it helps them learn to chunk sounds rather than sound out each sound. 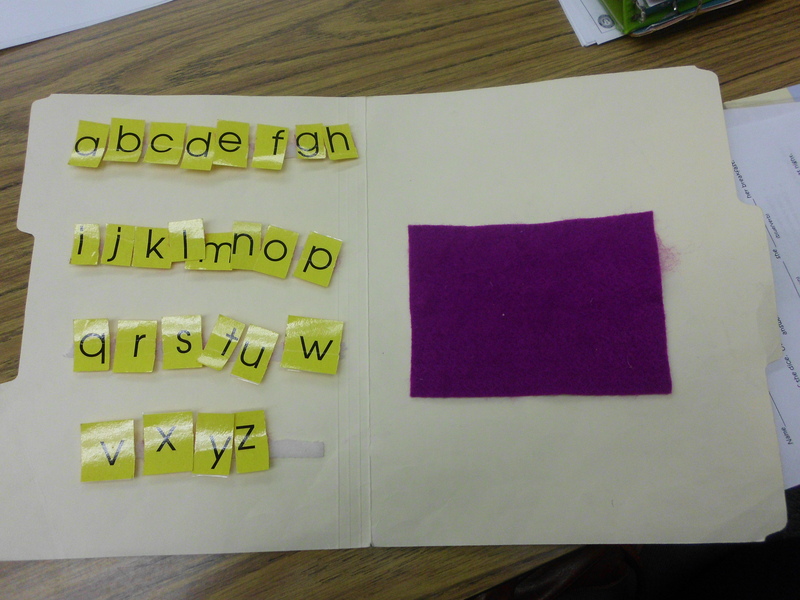 I made a class set of folders to make words (whether they are sight words or not). You need manilla folders, Velcro, hot glue gun, felt and printed letters. The letters are held with Velcro and the felt was glued on. I use these so much! This is another game that can be used in many ways. 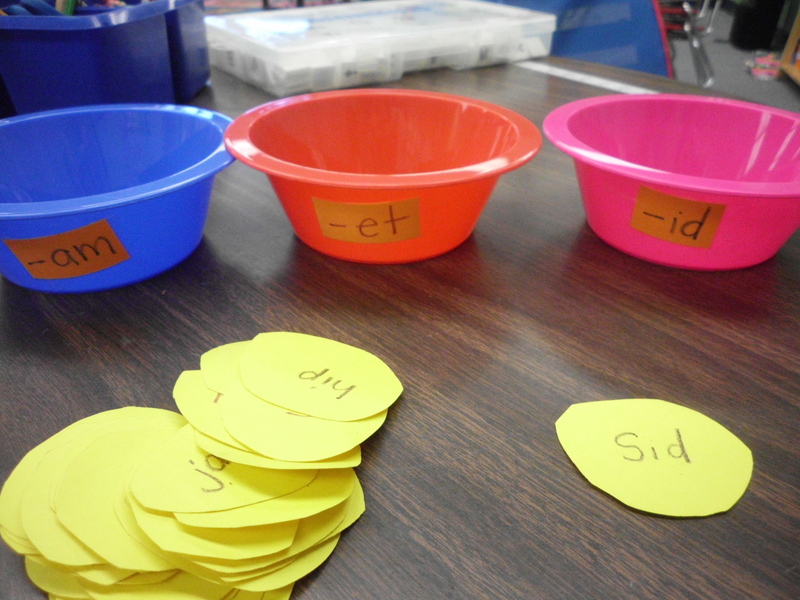 When I use it for sight words the buckets are labeled words I know and words I need to learn. 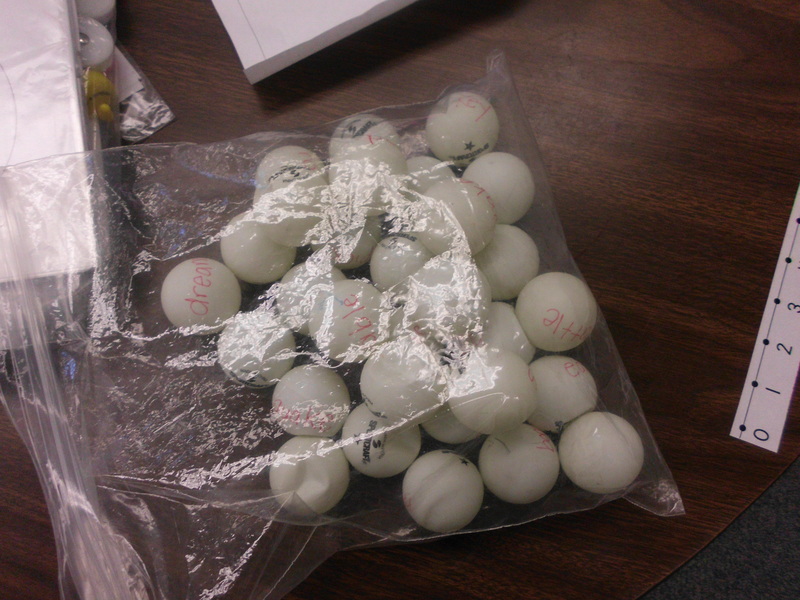 The sight words are on ping pong balls. The students toss them in and then they write them down and practice them. Buy bowls (I got mine from the Dollar Tree) and cut out yellow circles. Label each bowl with a word family chunk and write words on the chips. 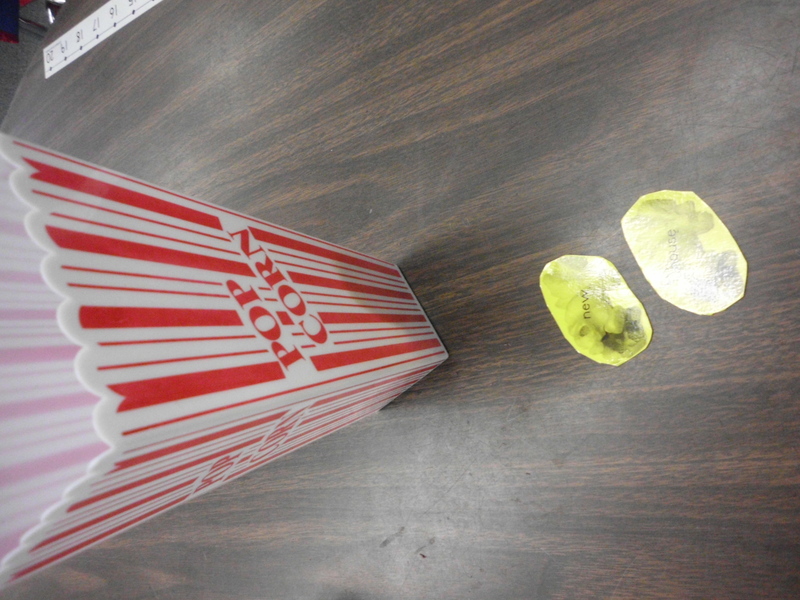 The students pull them out of a chip bag one at a time, read the word and sort. 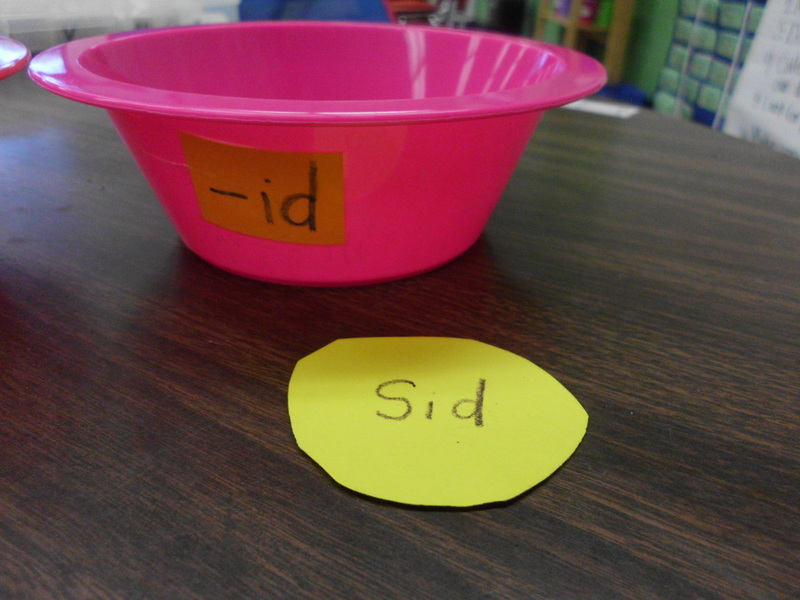 This isn’t a new idea but the kids still love it to practice sight words. Print out sight words on a popcorn picture. Included some POP cards. 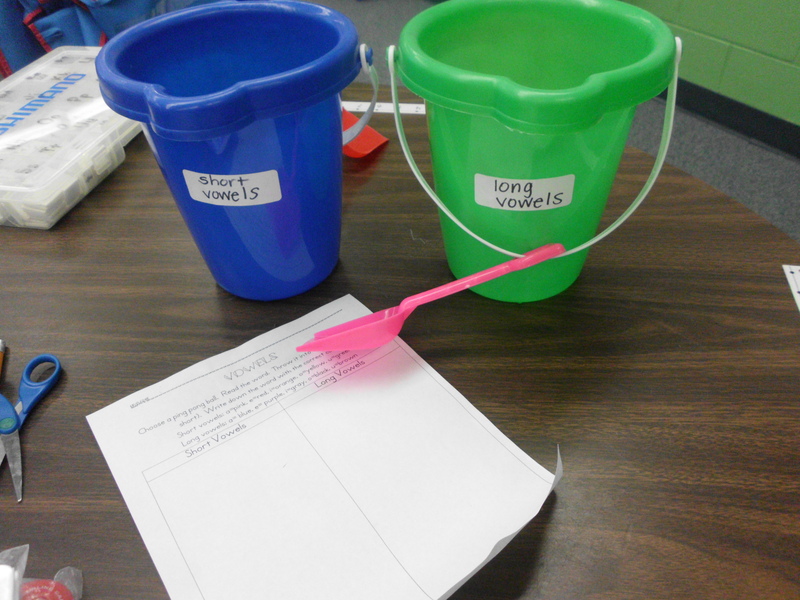 The students pass around the bucket to choose and read the word. If they get the pop car they have to return all their cards and start over. I have heard these being called many names. 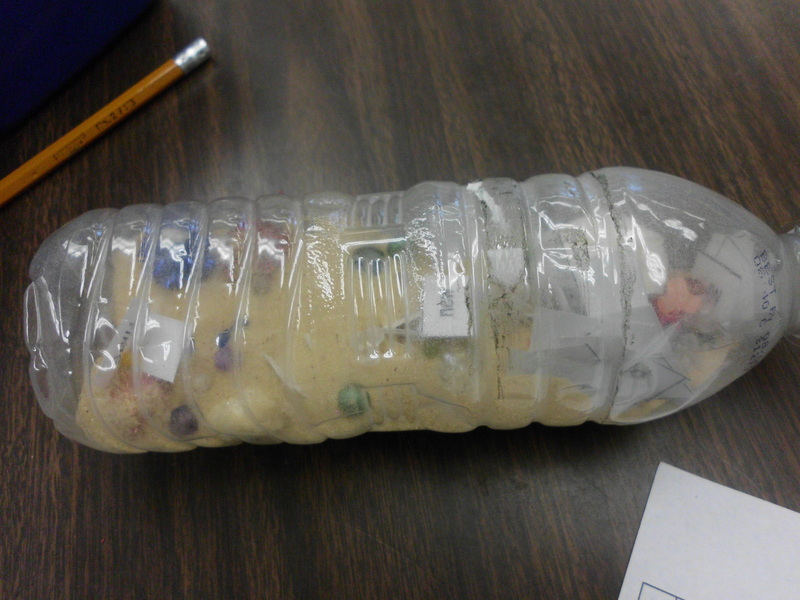 I inserted sand, marbles and anything I could think of. 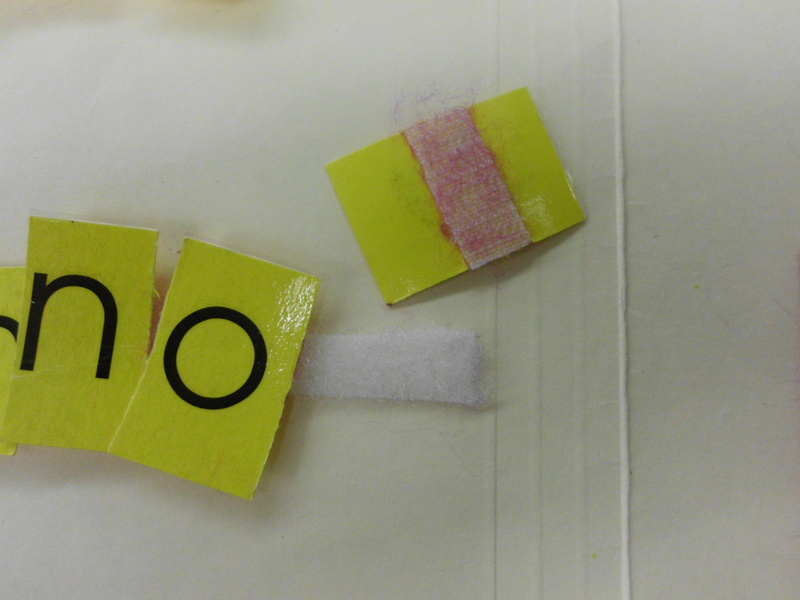 Then I laminated sight words and stuck them in. 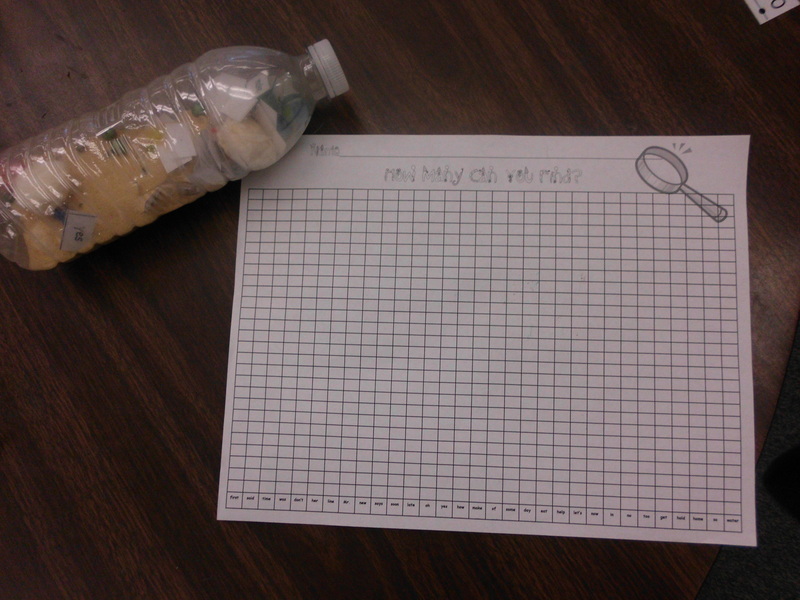 The students have to look for words and graph how many times they found and read each word. This would also work with word families and you mark which family you saw the most of. Bug splat is one of those games that the students beg to play. Print out sight words and glue them onto bug cut outs. Get a few fly swatters. 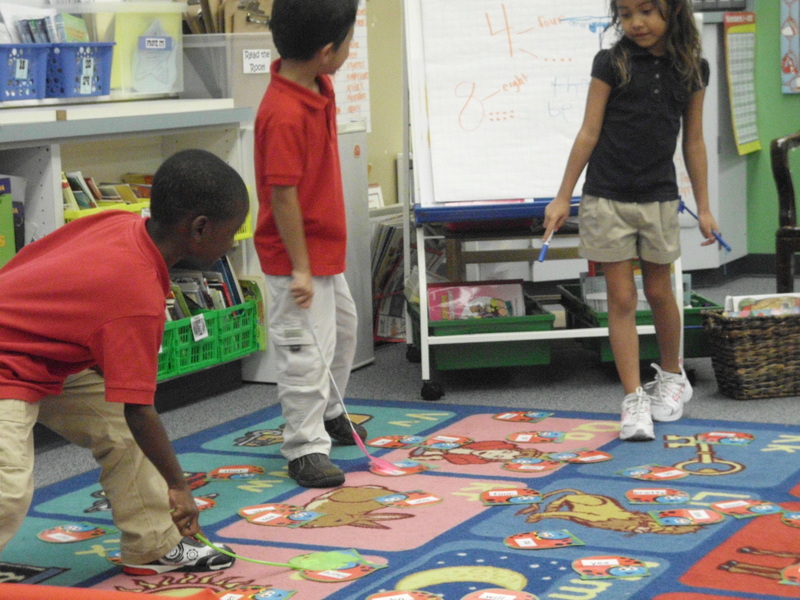 One student calls out a word from a bug and the others try to find the word and splat it. Again…awesome ideas!!!! Where did u get the popcorn bucket? I got the bucket at the Dollar Tree. I have also seen them at Target. If you don’t have those near you could ask for one at the movie theater.